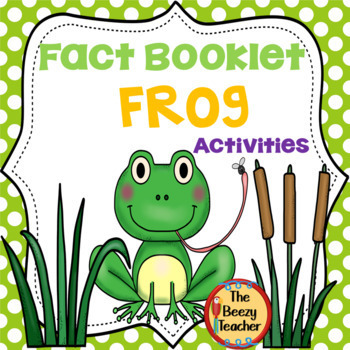 Looking for literacy and math center activities to support the frog fact booklet for your Pre-K and Kindergarten students? 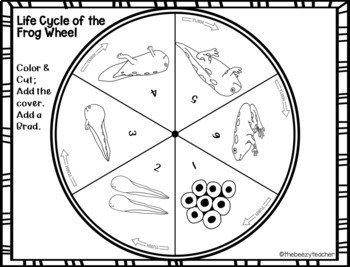 These activities are designed with both Pre-K and Kindergarten in mind along with struggling first graders. 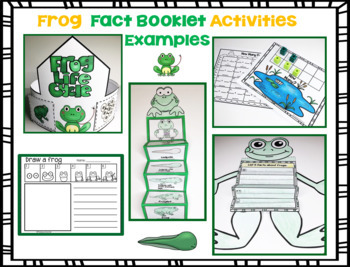 The activities will provide you with additional frog activities to support the Frog Fact Booklet. This product may be used with the Frog Fact Booklet.